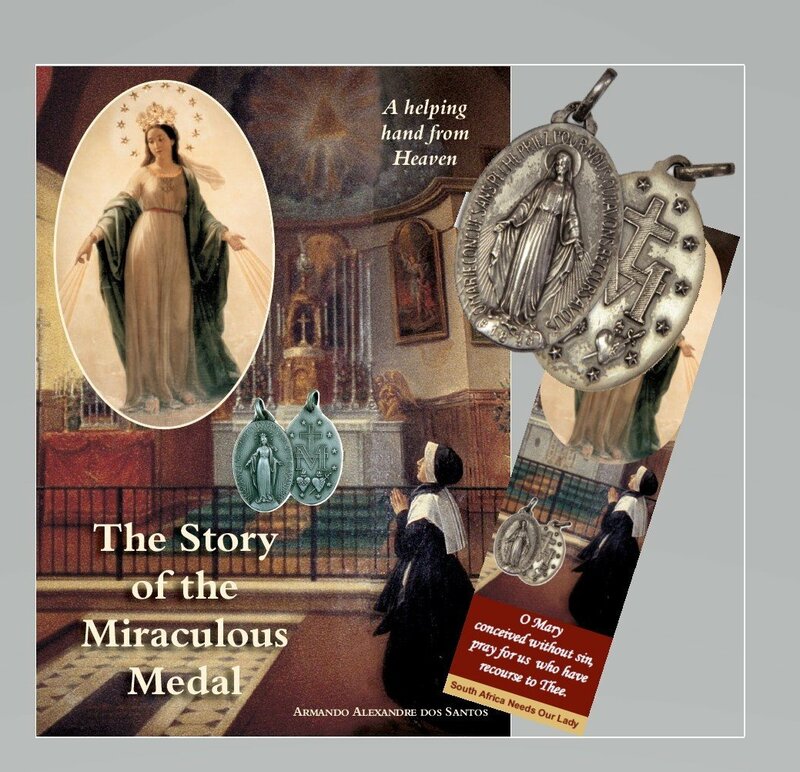 South Africa Needs Our Lady is committed to spreading the devotion to the Miraculous Medal far and wide in our land. We desperately need the graces associated with the faithful wearing of the medal, not only for ourselves and our families, but also for our nation and its conversion…! The Medal is a popular size and can be worn around the neck on a chain (not supplied). Great Special offer including postage and packaging within SA only.